When we work with new parents, we spend a lot of time teaching them about all of the elements that go in to helping their baby build a positive relationship with sleep. 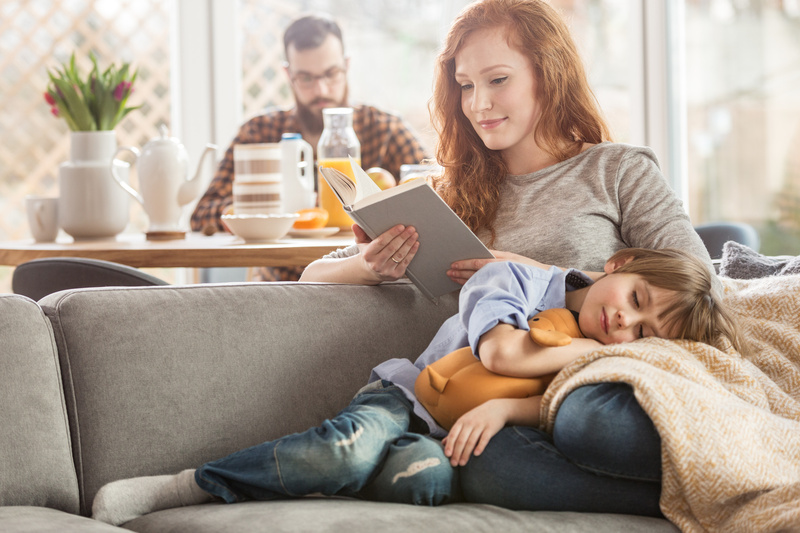 It’s quite common for parents to underestimate the different facets involved in developing good sleep habits such as age, sleep schedule, sleep training method, personality, sleep associations and sleep environment. Each of these elements impacts how your baby learns to sleep as well as the sleep patterns that parents may see in both daytime and nighttime sleep. Often one of the easiest places to start, when it comes to making adjustments to baby’s sleep, is their sleep environment. Creating a comfortable and safe sleep environment is an important step in your sleep training toolbox. As mentioned above, making sure your baby is sleeping in a safe sleep environment is extremely important. In easy to remember terms, this means following the ABC’s of safe sleep. A =alone (no blankets, bumpers, or stuffies in with them). B = on their backs (even after they learn to roll, place them on their backs to start and then they can choose their own sleeping position). C = in a crib or bassinet. You also want both baby and the room they are sleeping in to be the right temperature (a cooler room promotes optimum sleep), you want the room to be dark, and you want a consistent low noise level so that they aren’t startled awake. A certified standard crib with a firm mattress and fitted crib sheet. A video monitor, like the Safety 1st HD WiFi Baby Monitor. Room darkening shades or blackout blinds to keep the room dark. A white noise machine to help drown out household sounds and noises from outside. Lightweight, cotton pajamas and sleep sacs to help keep baby cool. In the colder months, you can upgrade to a heavier weighted sleep sac for warmth, if needed. 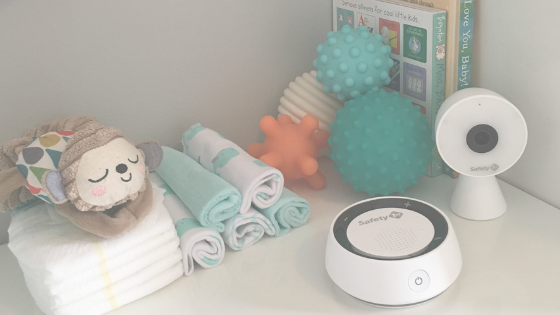 While all of these tools are important, the right baby monitor is often the sleep tool that really helps parents support their baby as they learn how to become a good sleeper. Having a video monitor as part of baby’s sleep environment provides parents with the information they need to bring peace of mind. 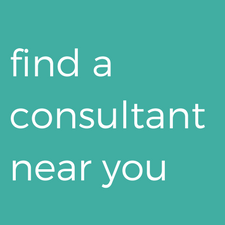 As your baby learns how to transition between sleep cycles on their own, or work out a new skill like sitting or rolling over, giving parents the ability to clearly hear and see their baby through a monitor often means that they feel more confident to let baby figure it out on their own, instead of rushing in and reducing their developing sleep independence. The Safety 1st HD Wifi Baby Monitor with Audio Parent Unit lets parents see and hear baby any time and from anywhere using crystal clear HD 720p video. It comes with a hands free smart audio device that is sound and motion activated, which means parents can hear and see their baby just by pulling out their phone. The smartphone integration also enables parents to set motion and sound sensitivity levels, so that you can easily know when your baby is simply settling into a new sleep cycle or if they’ve soaked through a diaper. With 12 infrared LEDs, you’ll be able to really see what’s going on in the dark! This video monitor also offers additional features like two-way talk, 24-hour timeline events, and the ability to provide caregivers viewing access too. And not to worry, the baby monitor has enhanced security features to protect your privacy. 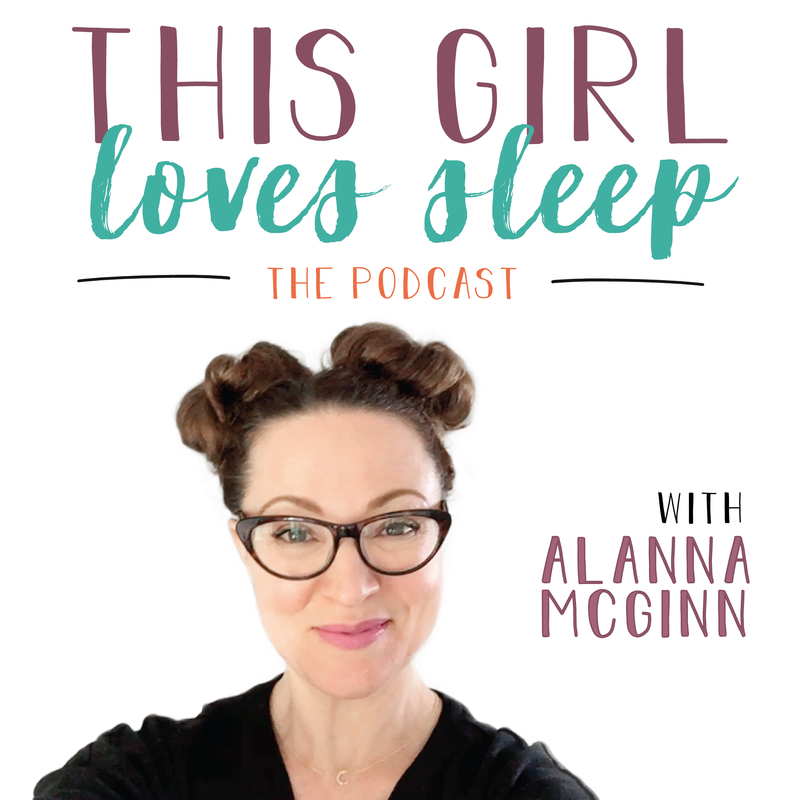 It’s essential to focus on what baby needs in order to support their sleep success, but it’s okay for parents to invest in tools that will make them feel comfortable during the sleep training process too. 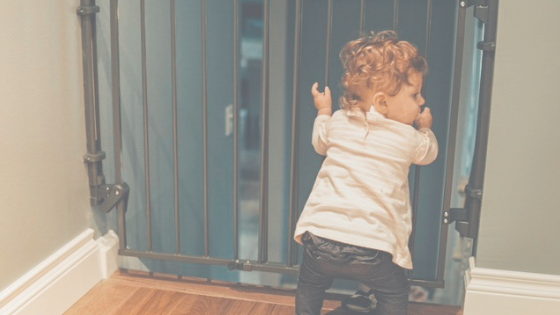 We know you love your baby and could probably watch them through a video monitor all day long (it’s okay, you’re not alone! ), but put that tool to work for you as an added support while baby learns how to be an independent sleeper. 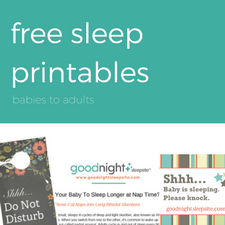 Remember, regardless of age, it may take your baby awhile to master the art of great sleep, and that’s okay. 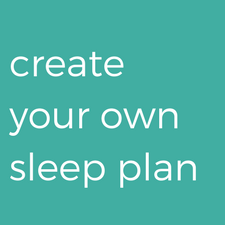 Be consistent with the sleep routine, the method and the sleep environment you choose, and you will see positive progress that will leave the whole family feeling well rested and happy.